They say that every urban legend has a sliver of truth in it. This might be because the original stories get twisted as they are retold. It’s not on purpose, though. Witnesses accidentally begin to remember more details as they talk about what took place. In the end, listeners are left with fantastic versions of happenings that are usually hard to believe. Still these legends are passed on from one generation to the next and every storyteller solemnly swears he knew somebody who knew somebody who was actually there. The truth is that human memory can be tricky, especially when it comes to specifics. And memory can also be influenced heavily by other factors to the point where a witness may inadvertently add features that might not have really been present. The news, other people’s versions, opinions, and even preferences innocently make their way into their accounts. This is probably the same thing that happens with gossip. Back in 1996 a small town made the news. This was in the days when drive-in theatres existed and were popular across the United States. 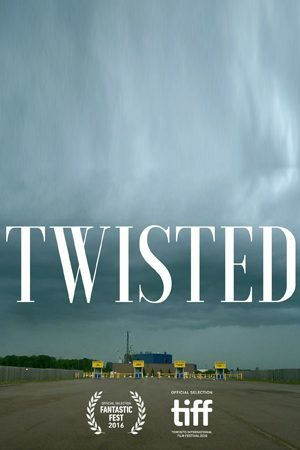 Legend has it that during the time when the movie Twister was playing, a group of moviegoers experienced the virtual reality version of the film. Years have gone by, but they still remember being there and seeing an actual tornado tear apart the movie screen exactly during the part where the twister in the movie hit. Coincidence? Nature’s sense of humor? Urban legend? Find out more now.